Find competitive quotes on outdoor advertising in Coconut Creek! 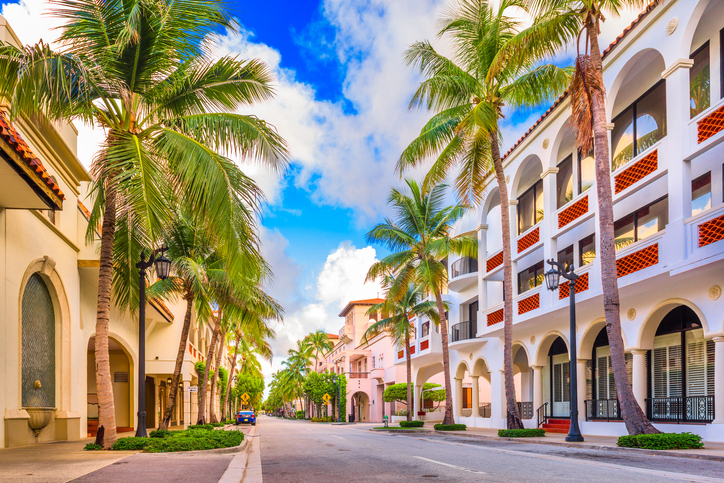 Coconut Creek, known as the “Butterfly Capital of the World,” is a top spot for outdoor your outdoor advertising campaign. Nicknamed after Butterfly World, Coconut Creek offers Silverspot Cinema, Seminole Casino Coconut Creek and The Promenade at Coconut Creek as prime locations for out-of-home advertising. When you’re ready, BillboardsIn will find a personalized selection of eye-catching transit, street furniture and billboard advertising options to choose from. Regardless of whether you’re interested in driving sales or leveraging commuter traffic, you can count on BillboardsIn to pair your business with the right ad spaces.